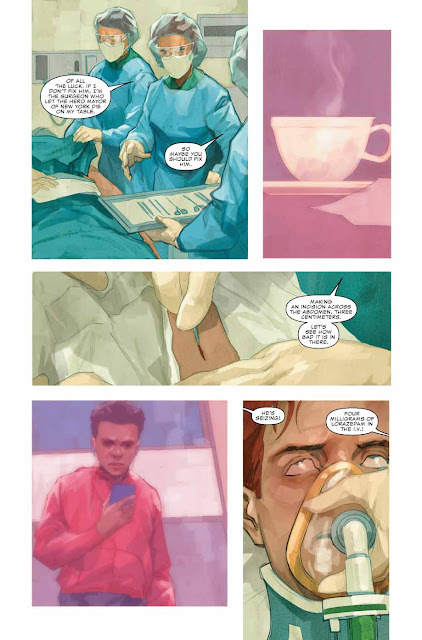 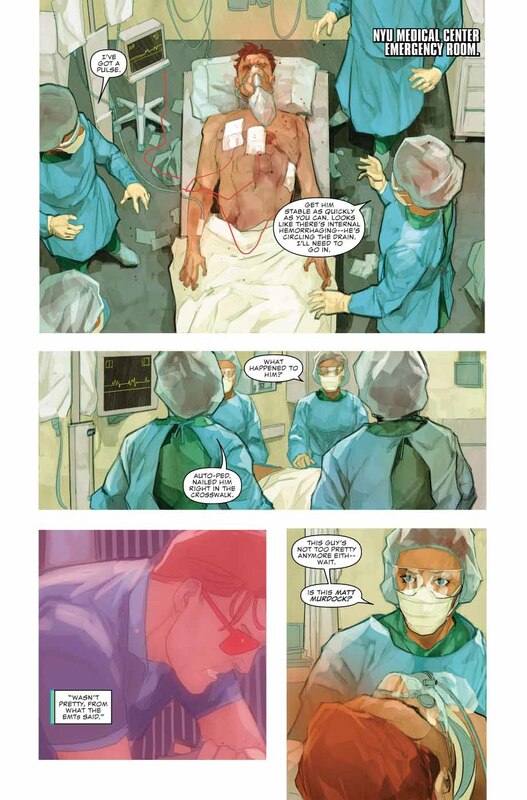 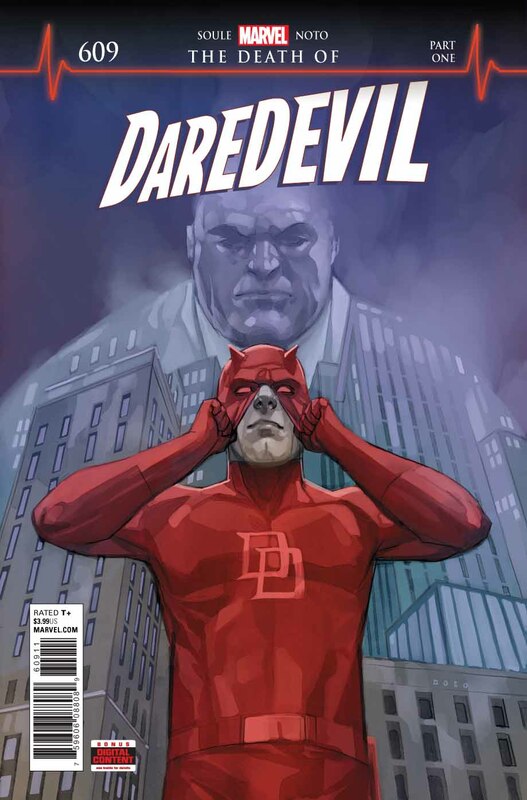 "...the eleventh hour draws near as 'Matt Murdock' prepares to square off against the 'Kingpin of Crime. 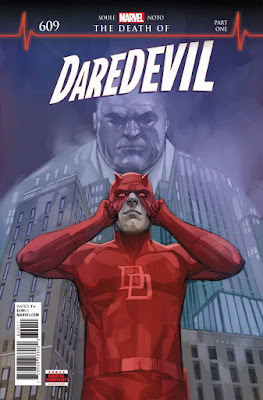 "Matt is forced to ask himself how long he can take hits against the ropes as 'Daredevil' before he has to hang up the horns. 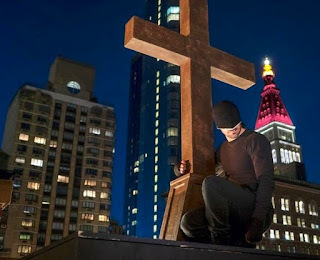 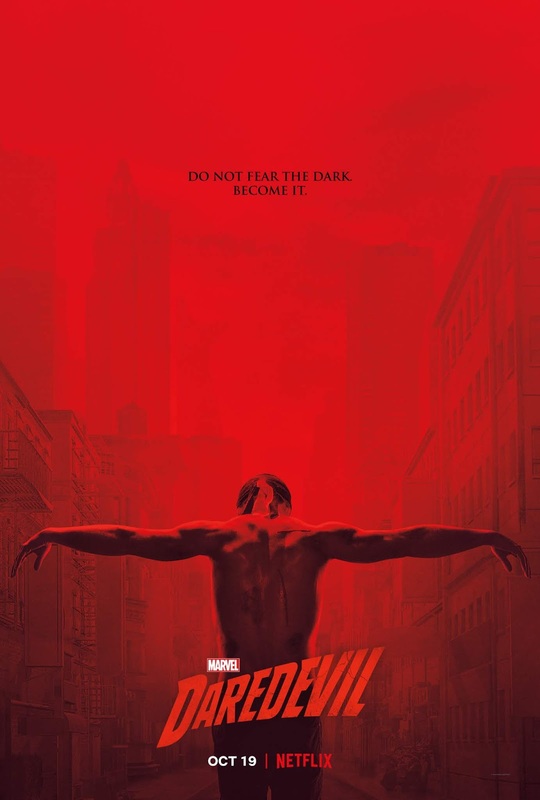 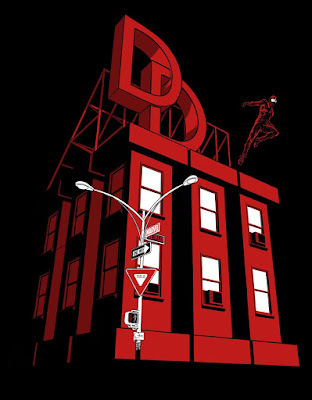 "But first, Matt will have to embark on a crusade to free the city of New York from the mayoral reign of 'Wilson Fisk'.."
Season 3 of Marvel TV's live-action "Daredevil" series, stars Charlie Cox as Matt Murdock, set in the 'Marvel Cinematic Universe' (MCU). 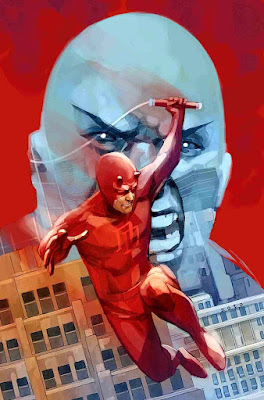 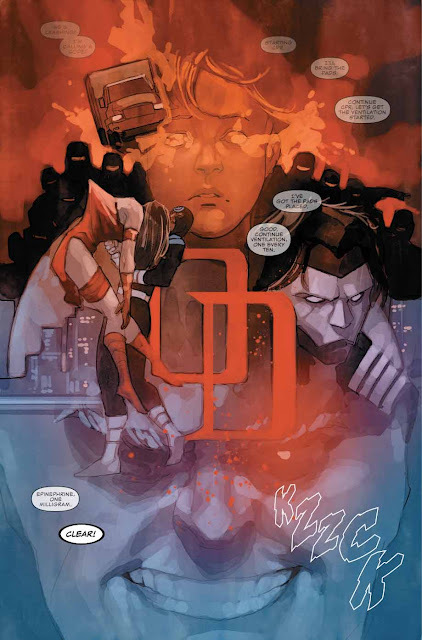 "...a vigilante with far deadlier methods, as well as the return of his ex-girlfriend 'Elektra Natchios'..."